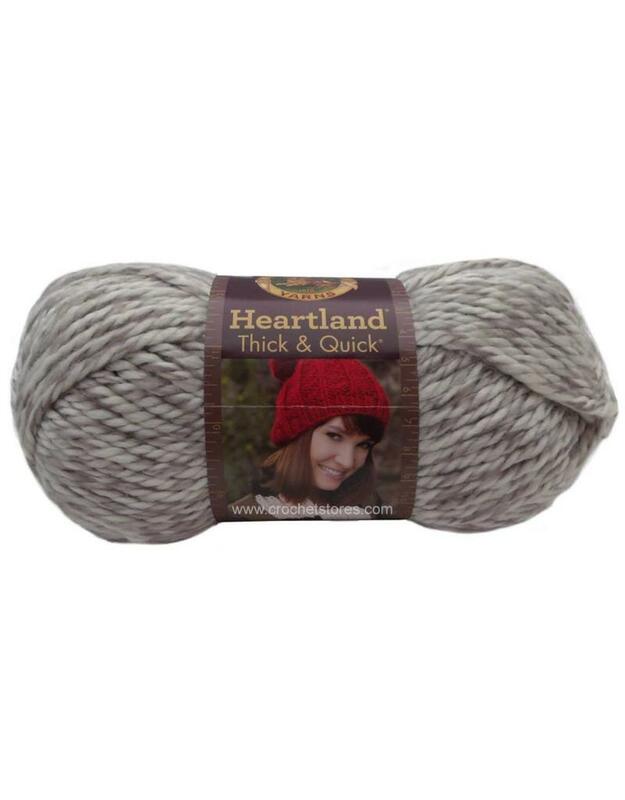 LB Heartland Thick & Quick - Crochet Stores Inc.
Heartland® Thick & Quick® is the super bulky version to our sensationally soft and warm, Heartland. Its rich heathered shades were inspired by the natural beauty of the American landscape. 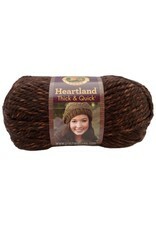 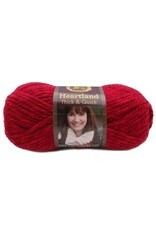 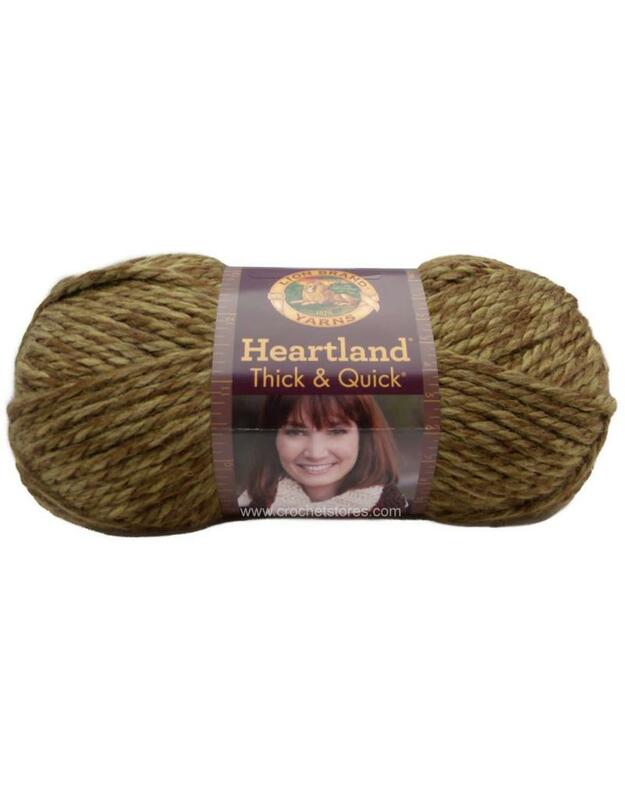 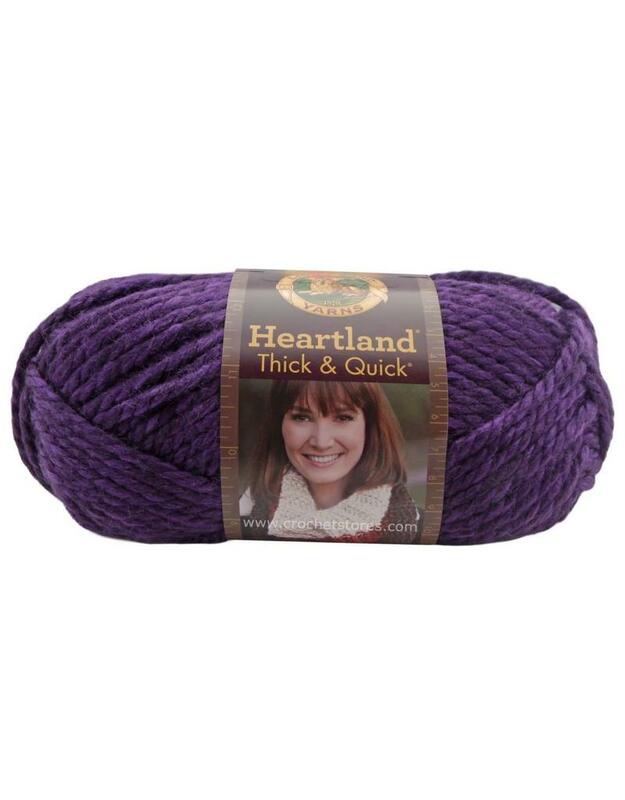 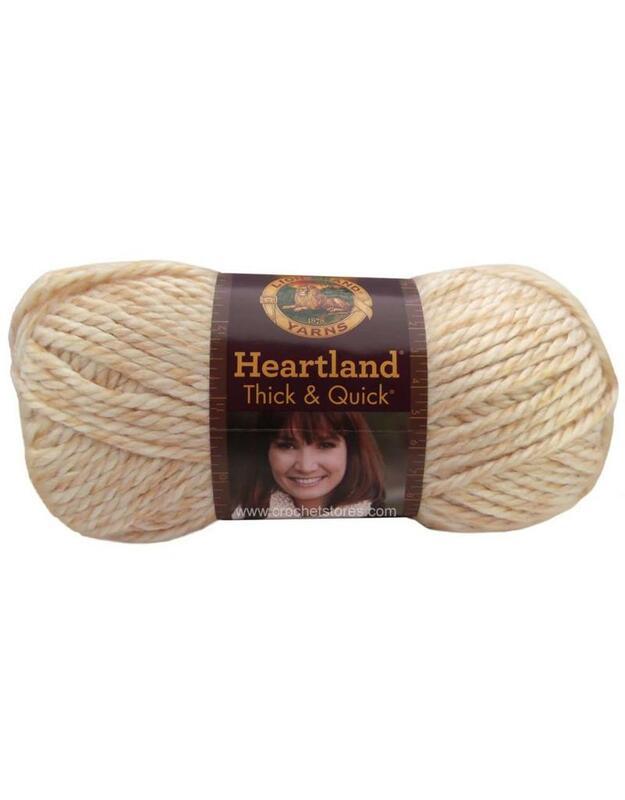 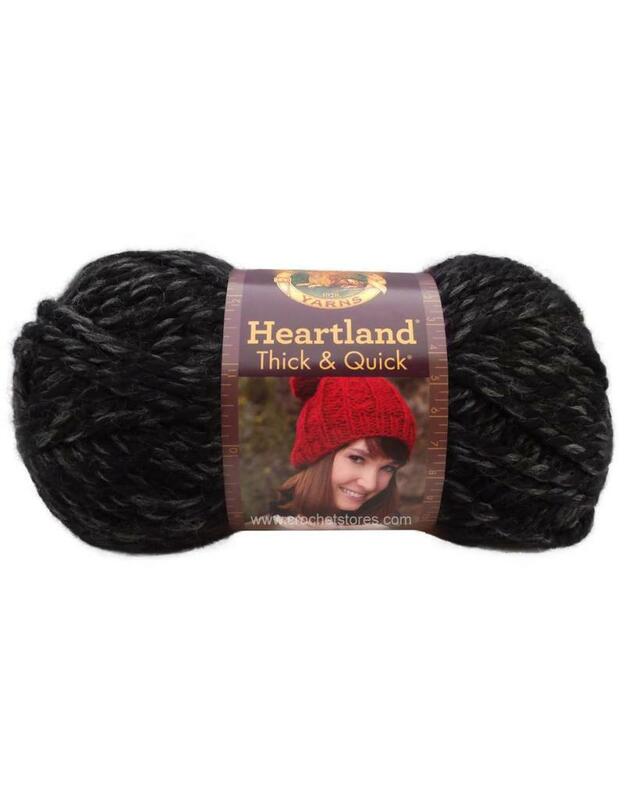 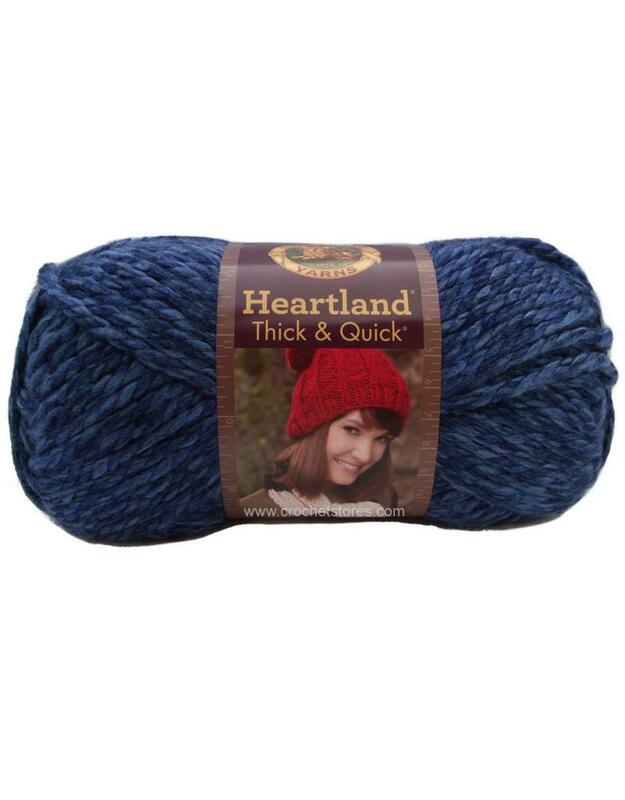 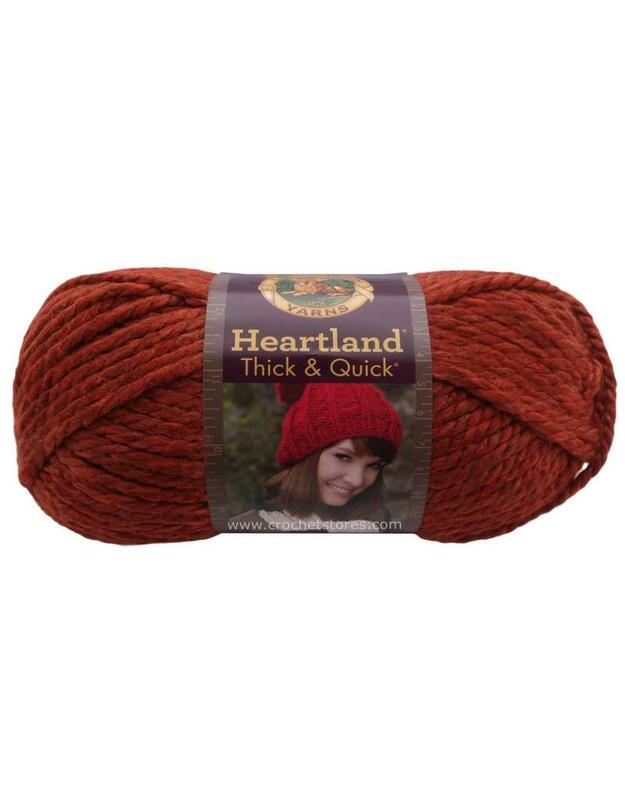 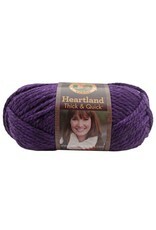 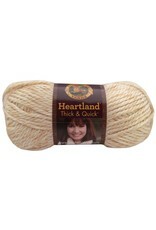 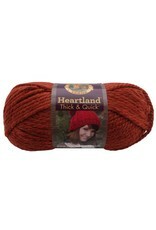 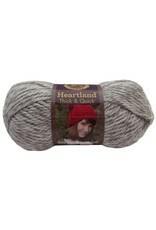 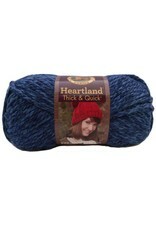 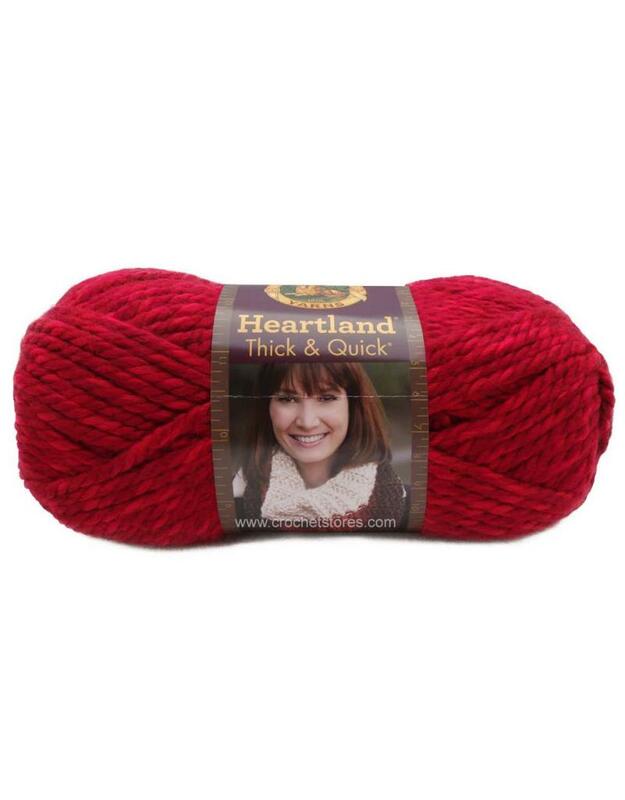 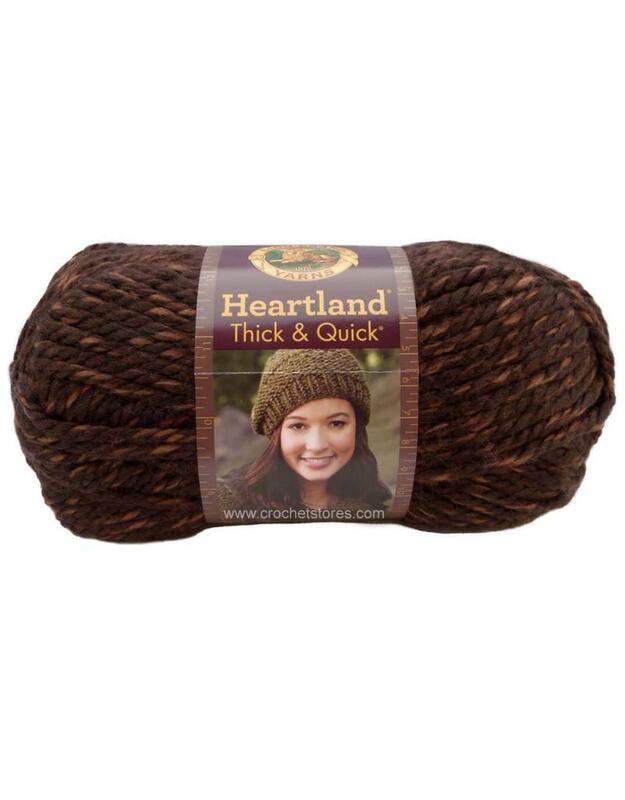 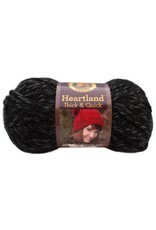 Made in America, Heartland® Thick & Quick® is a great yarn for beginners, and is perfect for quick finish projects like hats, scarves, and afghans.